A Promising Winter Season for Bulgaria. A Promising Winter Season for Bulgaria BulgariaSki.com, 13.02.2012 This year Bulgaria is one of the best tourist destinations for winter season. 74 Racers from 18 different countries took part in the European Cup that was held in Pamporovo. 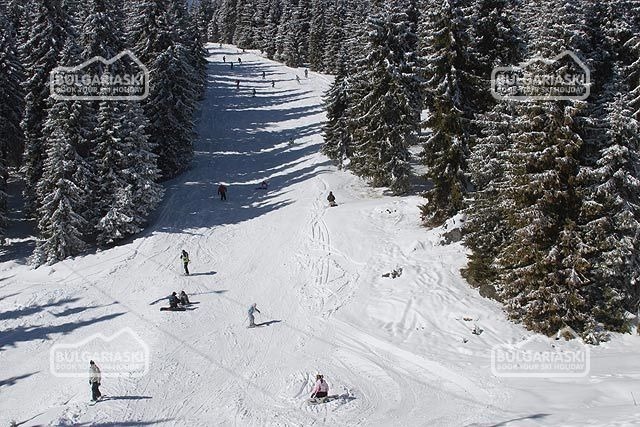 The Bulgarian winter resorts turned out to be one of the most visited in Europe. 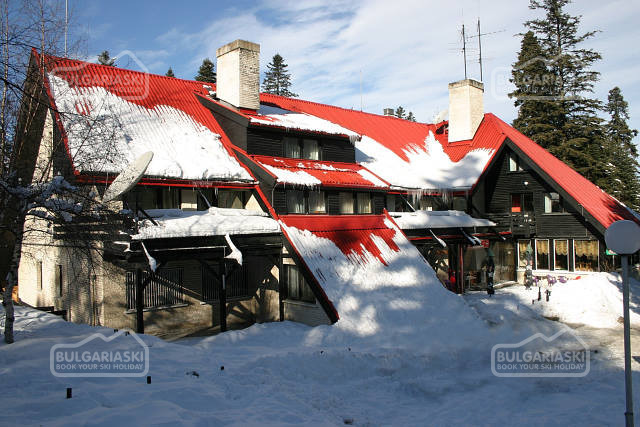 Hotels in Pamporovo have a growth of around 15% to 20% . The resort also announced a 40% to 50% increase in the number of skiers on the ski slopes. There is increase in number of Russian tourists, but we have also many tourists coming from Greece, Turkey, Macedonia and Romania.